I have often wanted to climb inside the minds of archaeologists as they wander the sites they know extremely well. After long years of digging, mapping, and poring over artifacts, they see a ruined temple, ragged stone walls, a hunter’s campsite in a way that the rest of us can never hope to do. They can see in their mind’s eye a site as it may once have been. The rest of us are chained to the present– a dim shadow of what a place once was. All this will explain why I am so captivated by a new experimental project undertaken by University of California Berkeley archaeologist Ruth Tringham, Ph.D. student Colleen Morgan and their students. 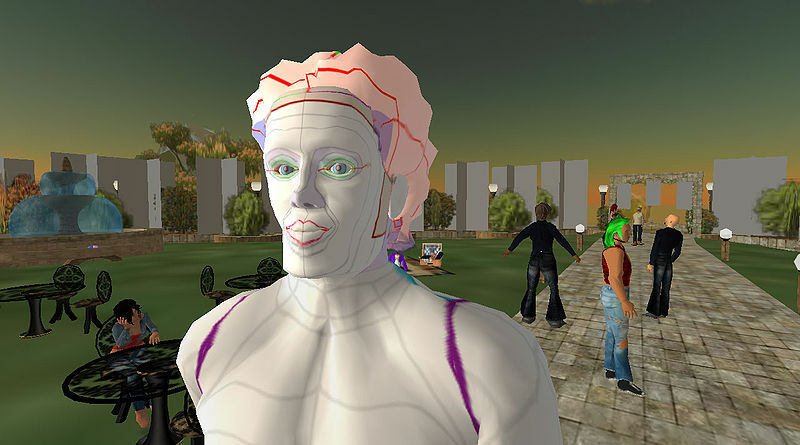 The team is using Second Life, a three-D virtual online world to construct several scenes set at the famous Neolithic site of Çatalhöyük in Turkey. As some of you will know, Çatalhöyük has been the subject of decades of archaeological research, most recently under the direction of Stanford University archaeologist Ian Hodder. Over the years, I have read a great deal about Çatalhöyük, including a fine site “biography” by science writer Michael Balter. But I confess that I never really had a feeling for what the site might have looked like until I saw the Second Life version of Çatalhöyük that Tringham, Morgan and their students laboriously pieced together. The students based their reconstruction on research papers they read, but it is by no means an accurate representation of the famous Neolithic site. Rather it resembles a gaming version–a carefully thought out and fun one. I think this is a very cool step in exactly the right direction for presenting archaeology to a larger, and much younger audience. Kudos to Tringham and Morgan and their student team. You can also go to Second Life directly and check out their reconstruction. Colleen Morgan also has a terrific blog post on this. Great post, Heather, and thanks for the kind words about my book!